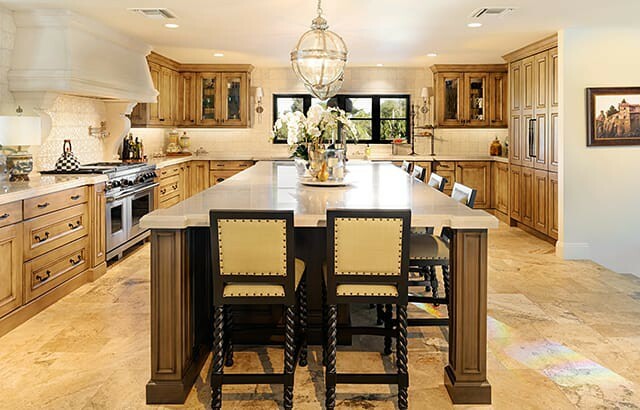 For over 20 years, Affinity Kitchens has provided premier custom kitchen design for homeowners and home builders in Scottsdale and Phoenix, Arizona. We’ve built our reputation on capability, consistency and customer care. See the results of Affinity’s professional design services and quality craftsmanship. 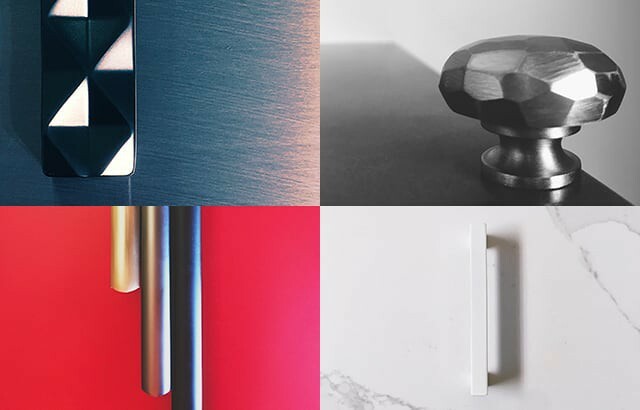 Hardware specialist Rob Bragau from Distinct Hardware and Affinity Kitchens designer Beth Martinec tell us about this year’s most popular hardware styles. 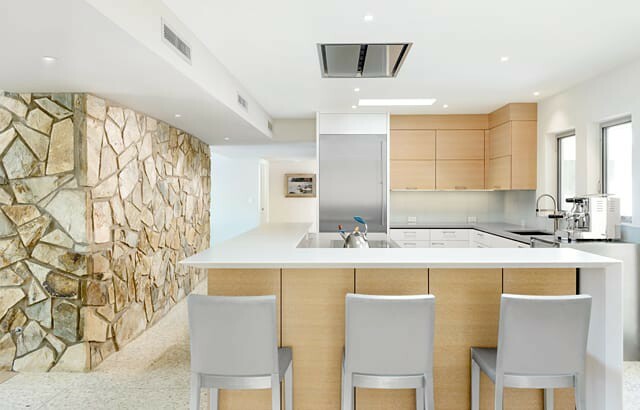 Affinity designed a new kitchen to maintain this home’s original Mid Century Modern feel while integrating new technology and improving storage, lighting and functionality. For more than 20 years the annual Sub-Zero and Wolf Kitchen Design Contest has been recognizing the world’s best kitchen design. This kitchen won a Southwest Regional Top Kitchen Design award and we couldn’t be more proud of our team. 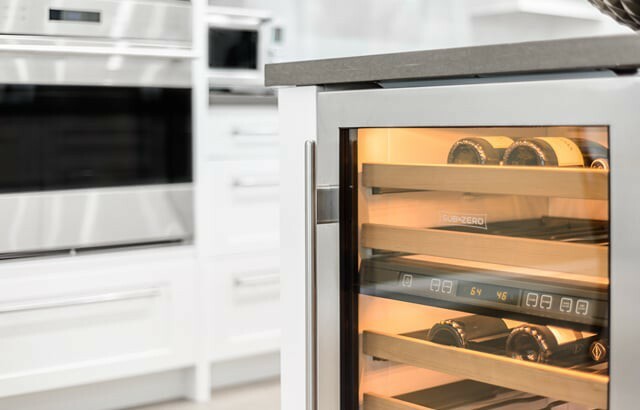 We’re often asked to integrate wine storage into the kitchens we design. See for how Affinity’s designers are integrating the latest appliances to create cutting-edge kitchens. 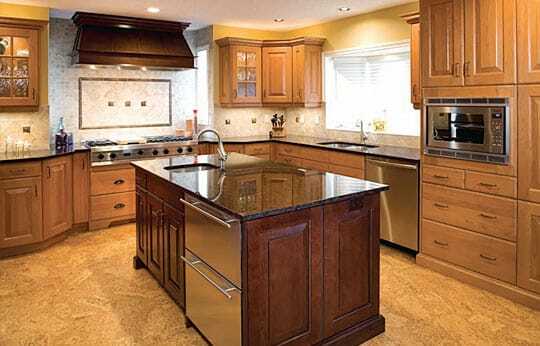 Video: What is Transitional Kitchen Design? 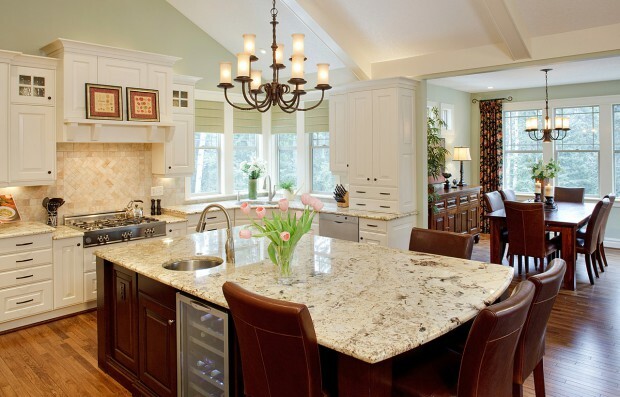 Transitional kitchen design is an eclectic mix of contemporary and traditional styles. 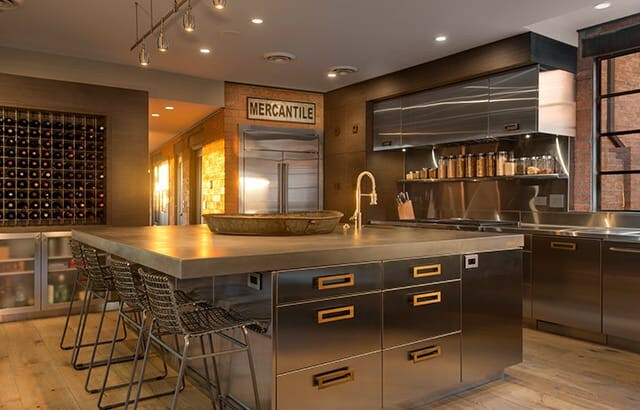 Jan D’Atri tours a kitchen display at Affinity Kitchens and shows how the dark stained cabinetry is blended seamlessly with contemporary glass panels, concrete countertops and stainless steel accents to create a look that is both hip and homey. Video: What is Contemporary Kitchen Design? Kitchen designer Tim Huber talks about what makes a kitchen Contemporary. 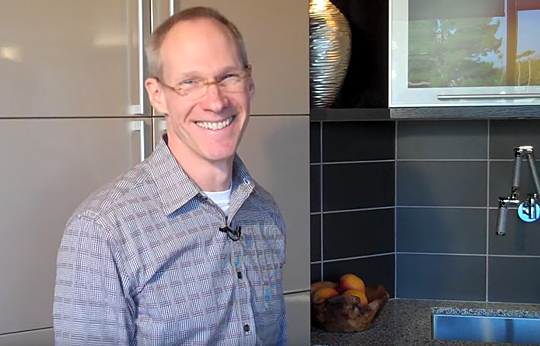 Tim tours a kitchen display at the Affinity Kitchens showroom to introduce the elements of Contemporary design and to show off the display’s special features. See how our client’s desire for a kitchen with optimum functionality and entertainment potential was satisfied by inspired design and great teamwork. This showstopper in Calgary’s Upper Scarboro features Legacy Kitchens, our Calgary location, and their design team’s diversity and capacity for interpretations that defy convention. Understanding the vocabulary of cabinetry construction is the first step toward making the process of selecting cabinetry less overwhelming. 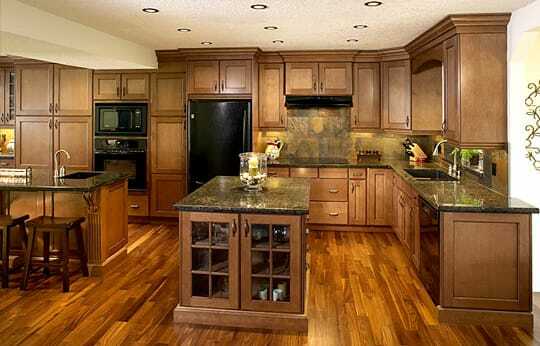 In this article we explain the differences between framed and frameless cabinetry. Our kitchen design work was featured a recent ‘Kitchen & Bath Design News’ article about multi-generational design. The simple, clean-line cabinetry designed for this custom home in Scottsdale, Arizona reflects current trends in kitchen and furniture design. This kitchen remodel was inspired by our clients’ frequent trips to Amsterdam and love of European design. Putting Grande back on the menu, this kitchen for Stonebridge Crafted Homes samples a new range of ingredients to capture a decor that satisfies our hunger for the extraordinary. Commercial and residential designers are always on the lookout for quality, affordable green alternatives for the growing environmentally conscious marketplace. We are proud to introduce to the design community a new, high quality and low emissions cabinet product. 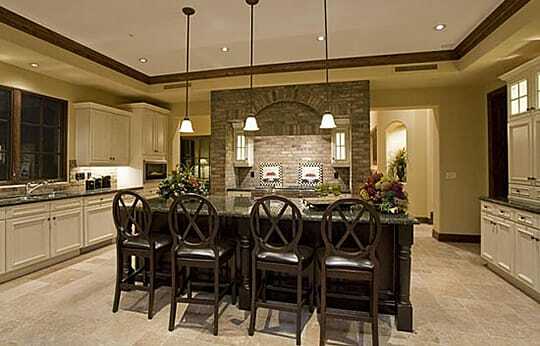 We provided Crystal Creek Homes with custom cabinetry for this dream home in prestigious Aspen Cliff Estates. Read about how we reconfigured kitchen areas, rooms, passageways, and windows to create an open space that accommodates the needs of a growing family. This earthen, Southwestern-inspired kitchen renovation was designed around our client’s love of cooking and desire to accomodate kids and grandkids in a pleasant, functional space. Our client wanted a larger, more functional space with abundant storage. Find out how our construction knowledge lead to a seamless realization of our client’s functional and aesthetic goals. What is Olde World Design? 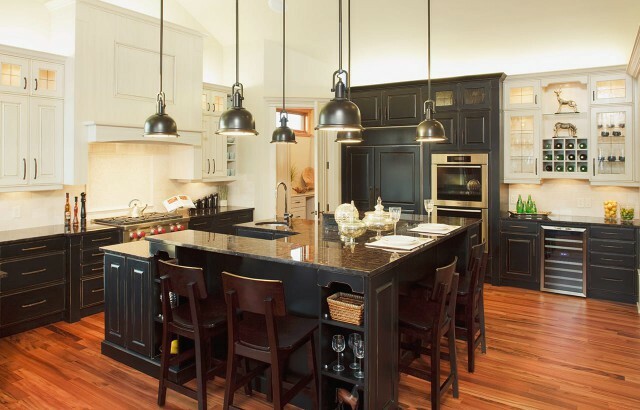 Find out what gives Olde World kitchen design its rustic, antique feel in this article by the Design Group. 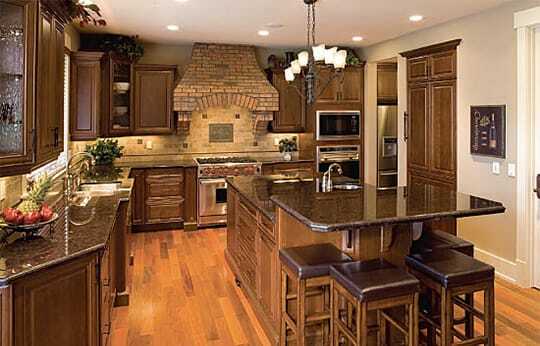 Read this article to learn how Transitional kitchen design presents a classic cabinet that never looks out-of-date. 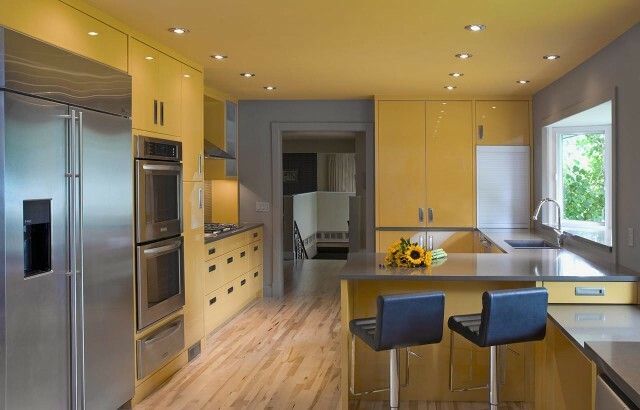 This article outlines the sleek, clean, and minimal simplicity characteristics of Modern kitchen design. In this article, the Design Group introduces the stylistic distinctives of Traditional kitchen design.